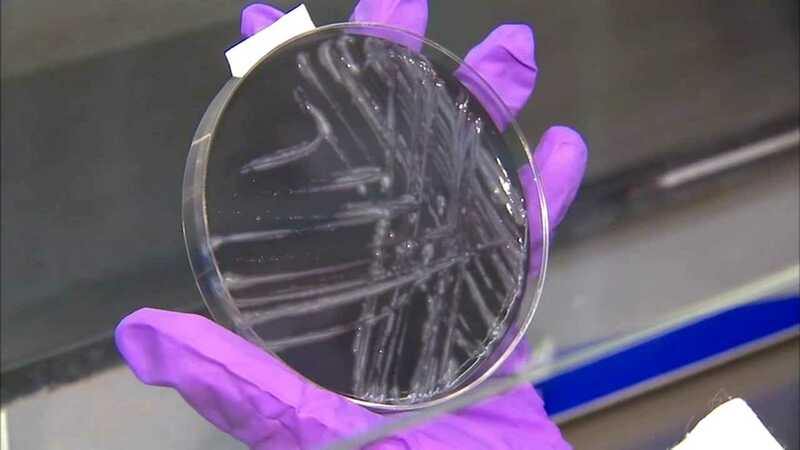 QUINCY, Ill. (WLS) -- The legionnaires' outbreak in western Illinois is growing as 50 people at a veterans home have now come down with the sickness. So far, at least eight people have died from it. Officials say despite the increase in cases, no one at the veterans home has been hospitalized in the past four days.